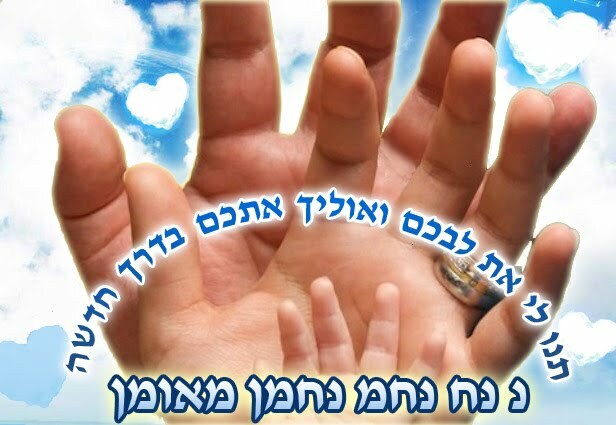 Na Nach Nachma Nachman Meuman: Lift our hearts to the palms to God that is in Heaven! - With the help of B.R. Lift our hearts to the palms to God that is in Heaven! - With the help of B.R.